It means I follow the weather like a new retiree follows the stock market. Every time the tornado siren blows, I find myself on my front porch joining my neighbors looking at the sky. What can we say . . . we are Okies. If you don’t like the weather in one moment, just wait a few minutes and it will change! It means I actually know what the price of oil is ($48/barrell) and what that means (budget shortfalls in the state and layoffs.) Growing up in Bartlesville, Oklahoma (the one time home of Phillips Petroleum Company) I have felt the impact of the ebb and flow of our state’s greatest export. It means I am getting used to earthquakes. Thankfully we have not had any big ones, but the ground around our state shakes from time to time. I need to call State Farm! These three examples remind me that life as an Oklahoman can feel unstable sometimes. However, as I talk to friends in other parts of the country, I am reminded that life as a human (regardless of the state in which you live) can feel shaky. What can we truly count on in life? 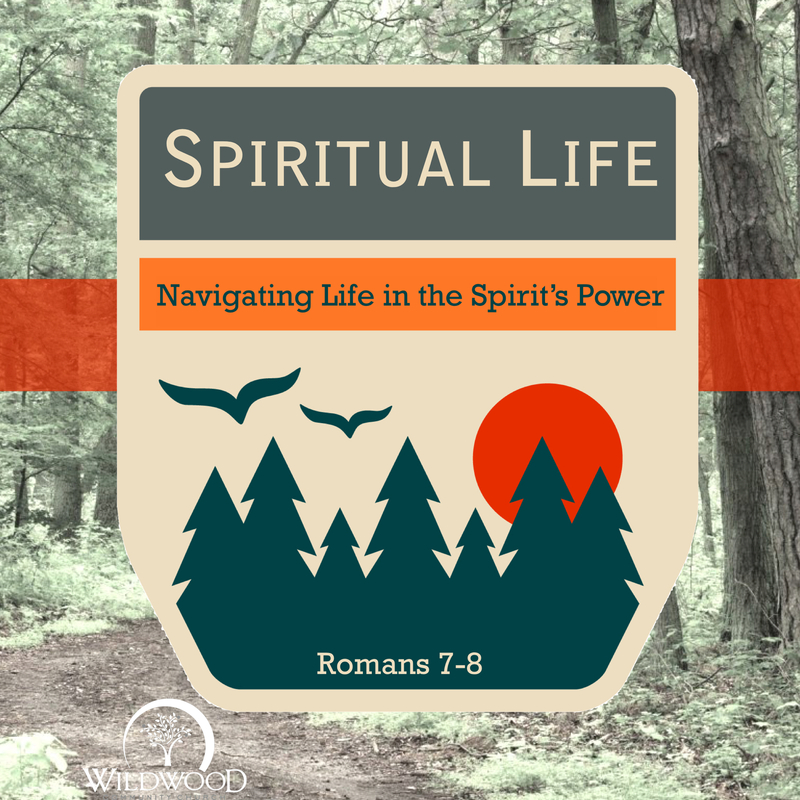 In Romans 7-8, the Apostle Paul writes a description of the Spiritual Life for Christians. This life is full of hope, power, and opportunity . . . but it is also lived out in a world that is groaning like an EF-5 tornado, feels like it is falling into uncertainty at times, and quakes with temptation to sin. After describing this life for two chapters, Paul concludes this section of God’s Word by encouraging those of us who are experiencing difficulty in life by pointing us to Christ. If you are feeling insecure in any way, join us Sunday as we look at Romans 8:31-39 together in our 9:30 and 11:00 worship services.